ASC's Auxiliary imprint ventures into crackly, pastoral 'tronica with the debut output from Joe Synkro and Bering Strait's Kiyoko project. 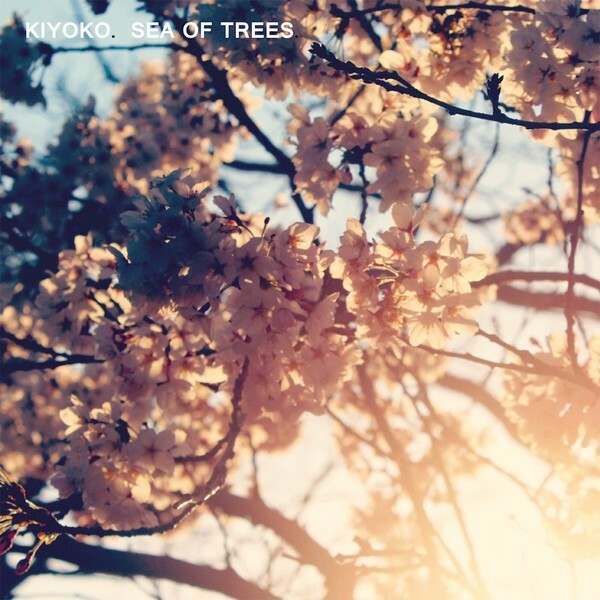 'Sea Of Trees' is cleanly removed from Synkro's usual work, but does share an appreciation of space and atmospheric downbeats with his recent episode for Apollo. Working with Bering Straits' palette of acoustic instruments and analogue gear, plus dusty samples from old vinyl and an array of circuit bent toys, the result is a carefully, gauzily textured suite of autumnal electronica with tender similarities to the Lancashire manufactures of The Boats and the Moteer label, mixed with Home Normal's more beat-driven tendencies.